Hey guys! I don't wear accessories often, but sometimes I'll branch out and put on some different earrings or a necklace. 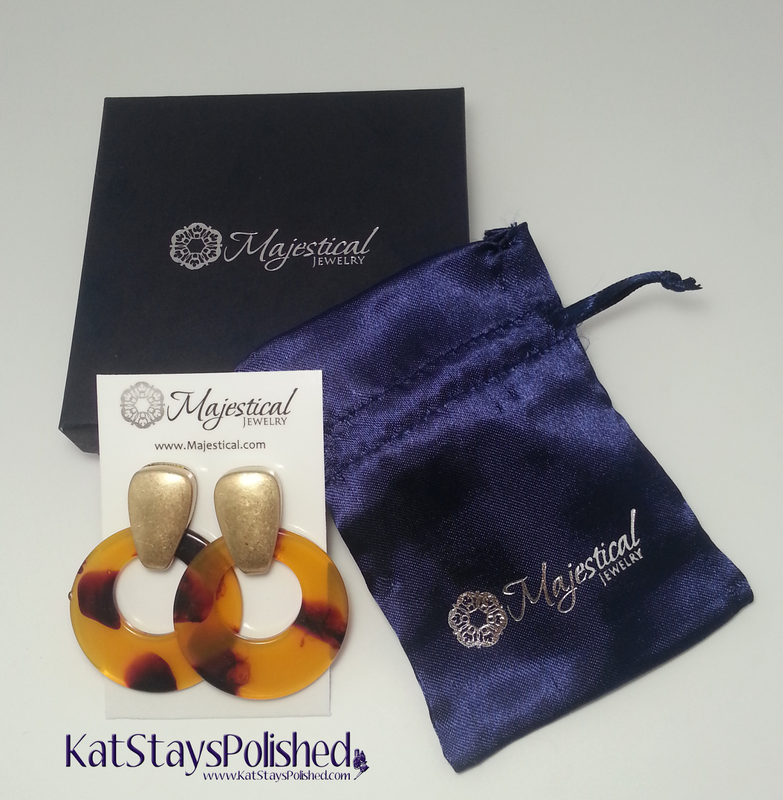 Today I have some tortoise shell design earrings from Majestical Jewelry. They came in this cute little box with a little baggie inside to keep your earrings. They look bigger than you think. I don't often wear big statement earrings like this, but I figured I would give them a try. I didn't want to pair it with a brown outfit so I wore it with a purple tank and a sheer white cardigan. I kept my makeup pretty simple too. I did have to remove my 2nd set of earrings for these big ones to fit. I have 4 holes in each lobe to there isn't much room to add to it, but taking one out wasn't too bad. 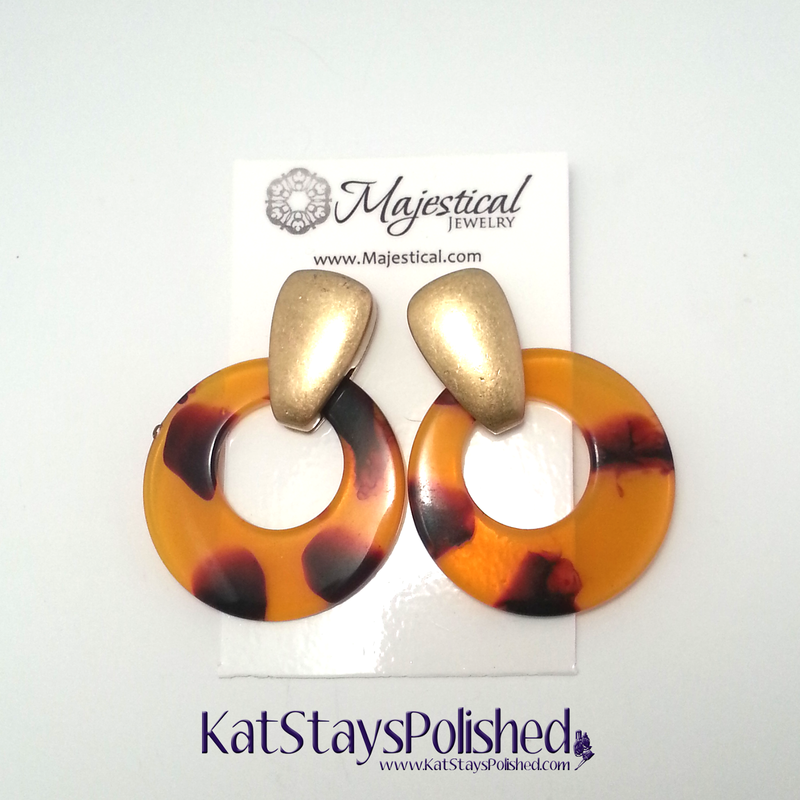 The tortoise shell earrings completely covered the empty hole. 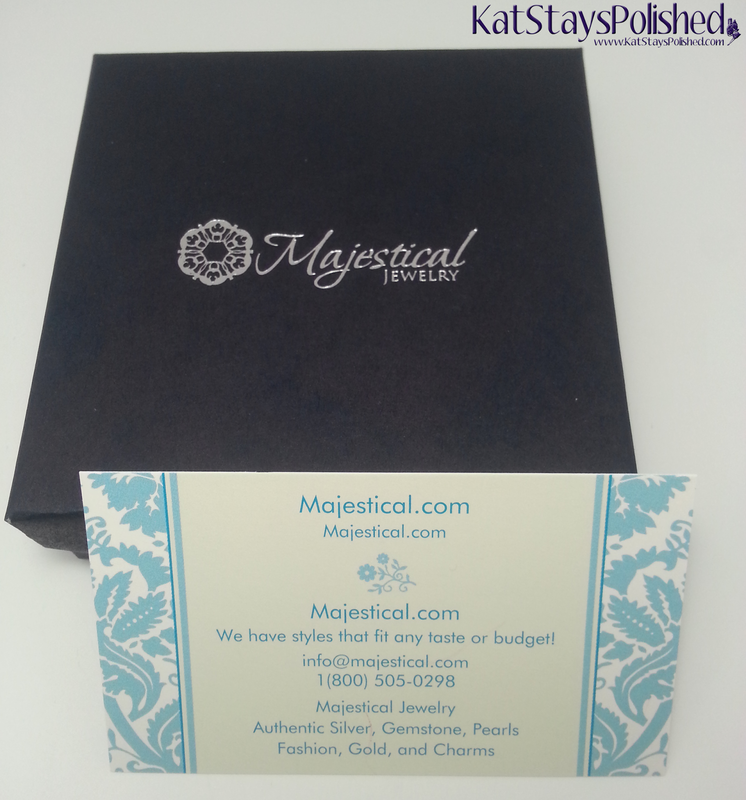 Majestical Jewelry has a wide variety of pieces in all price ranges. I'm sure you'd find something there that intrigues you! 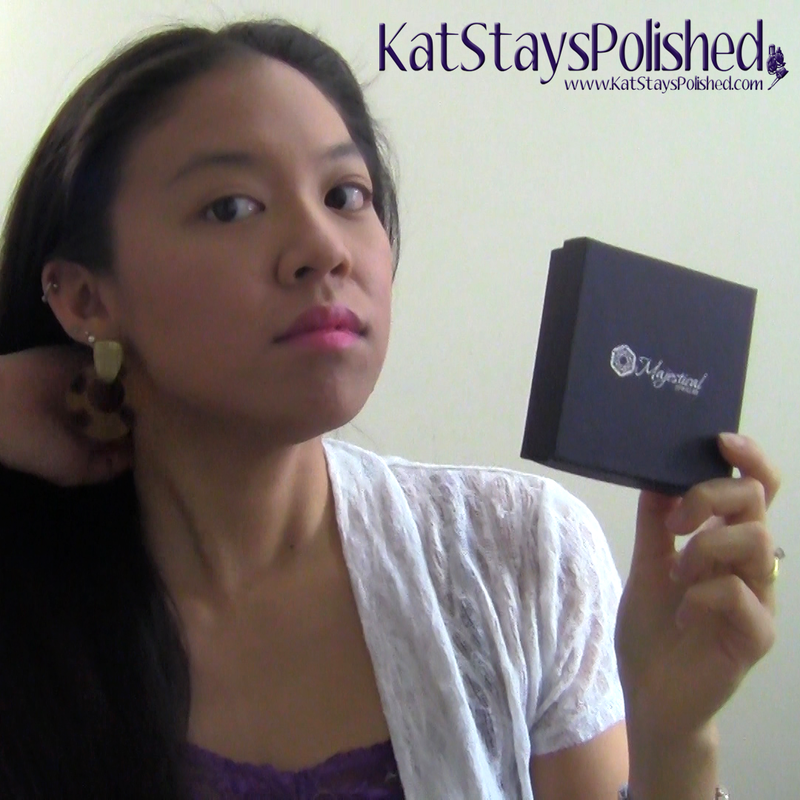 *Earrings were sent for an honest review. Sponsored by Majestical Jewelry through Tomoson. All opinions are 100% my own. Such a pretty pair of earrings!